When Alice’s aunt is murdered, she must take justice into her own hands. 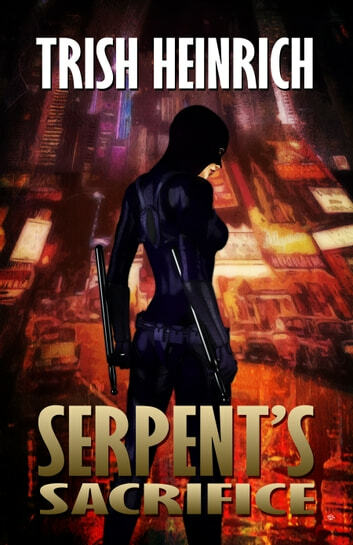 But becoming the vigilante known as the Serpent didn’t come with a guidebook. 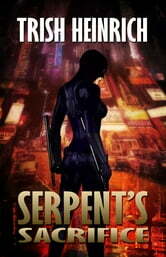 With one mistake, Alice unleashes a nightmare upon Jet City. No matter the cost, Alice will end this fight. But is her determination enough to protect the city or will defeating the Phantasm demand a hero’s sacrifice?